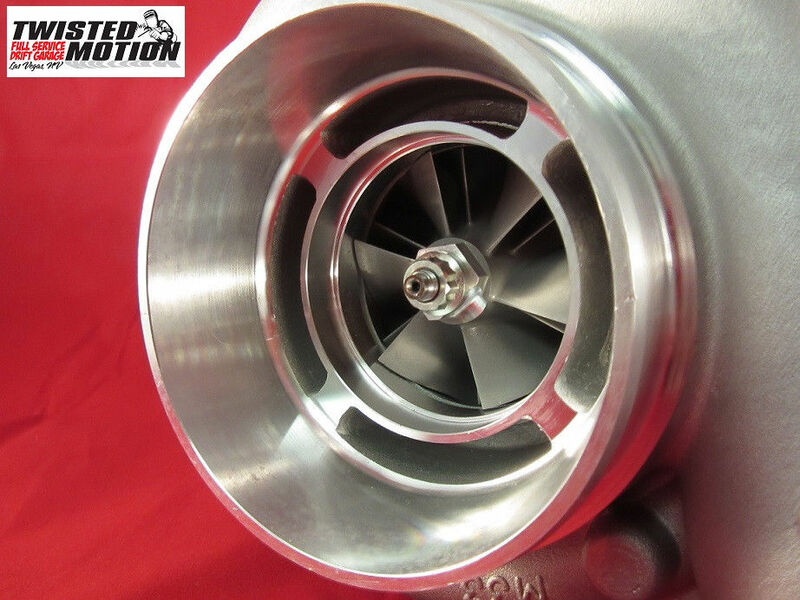 Turbine housings are cast from high-nickle “Ni-Resist” material for extreme applications. 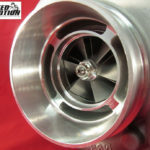 The turbine wheel is cast from “Inconel” material for extreme applications. 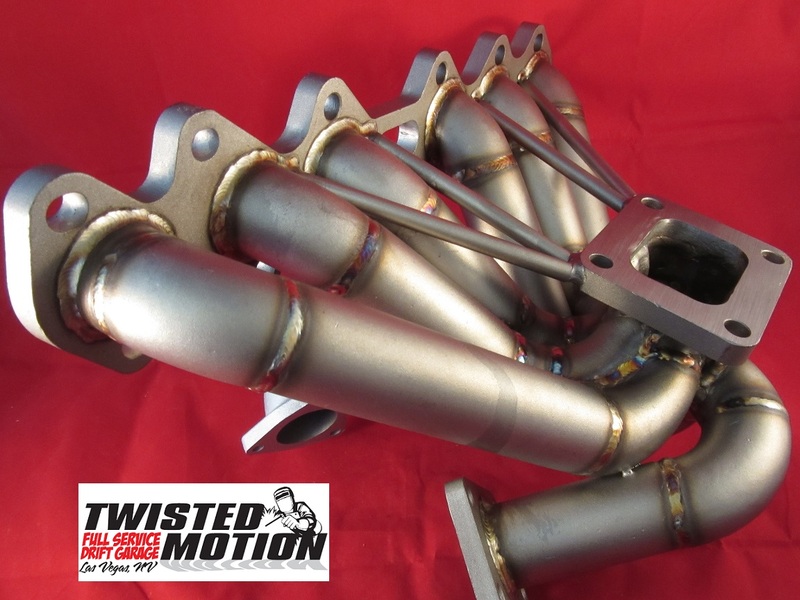 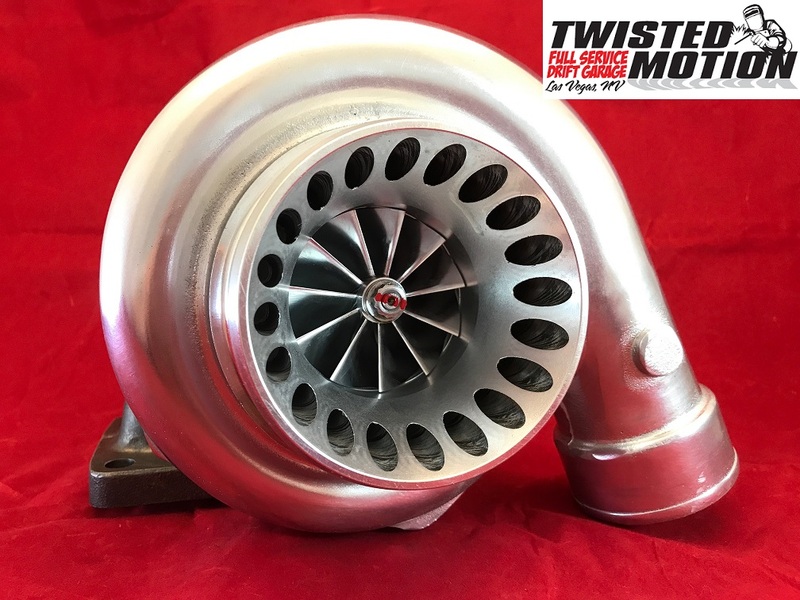 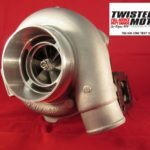 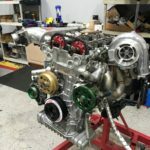 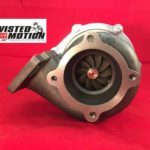 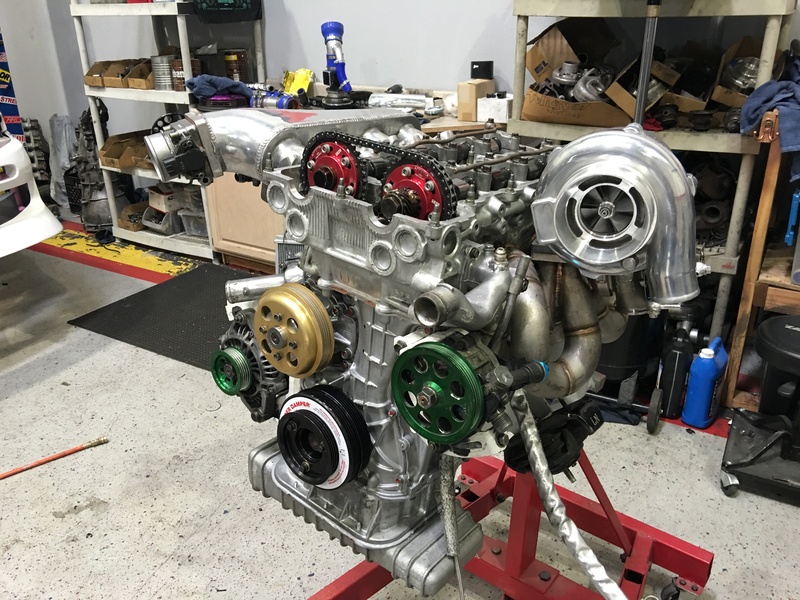 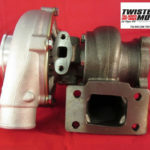 Each Turbocharger is individually tested and computer VSR BALANCED!. 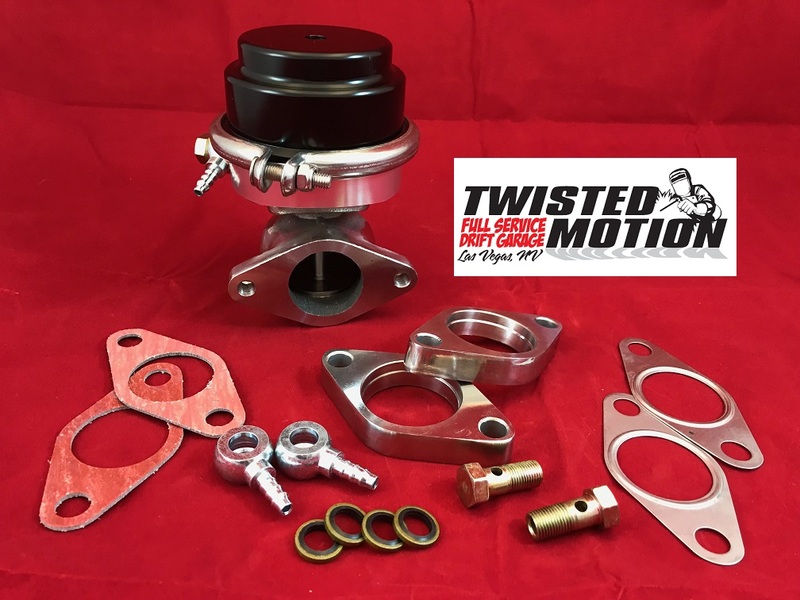 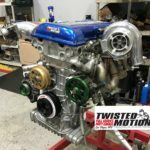 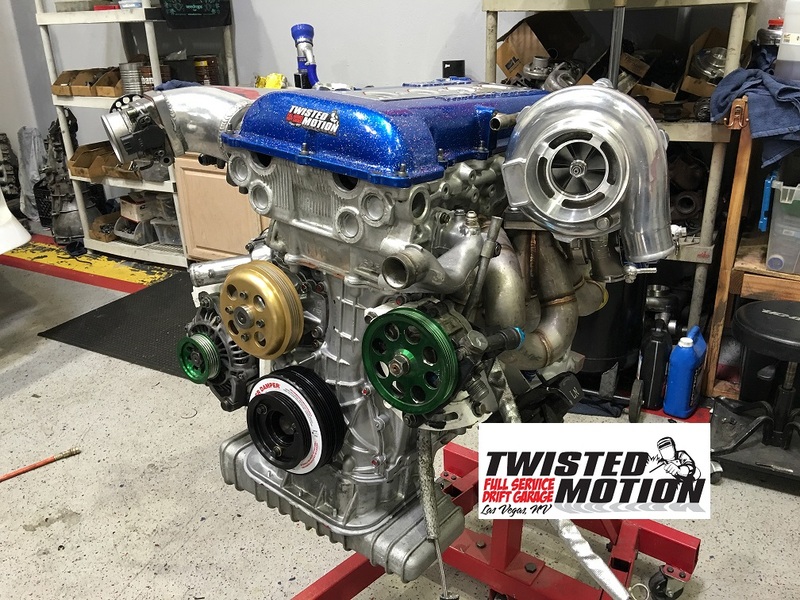 Comes with new t3 metal gasket and oil feed bolt with drain and feed gasket. 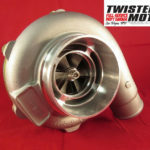 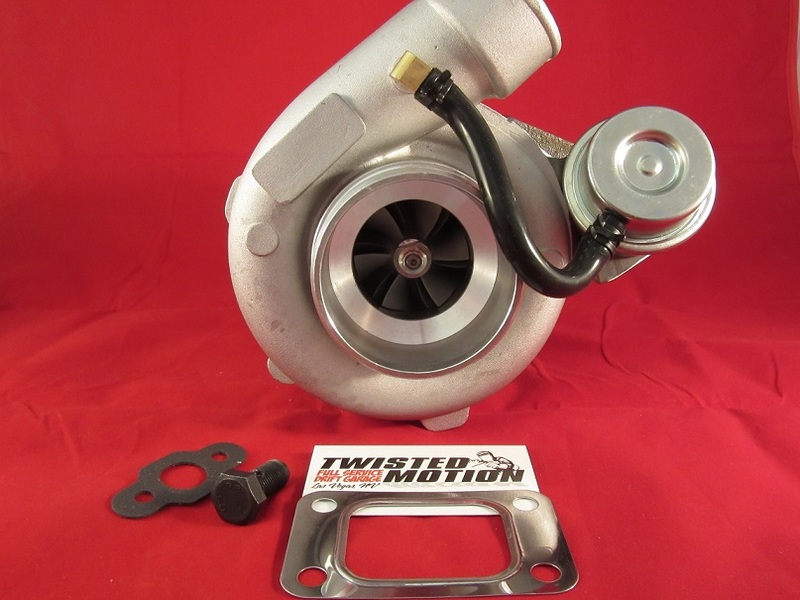 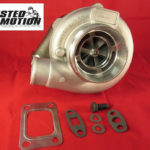 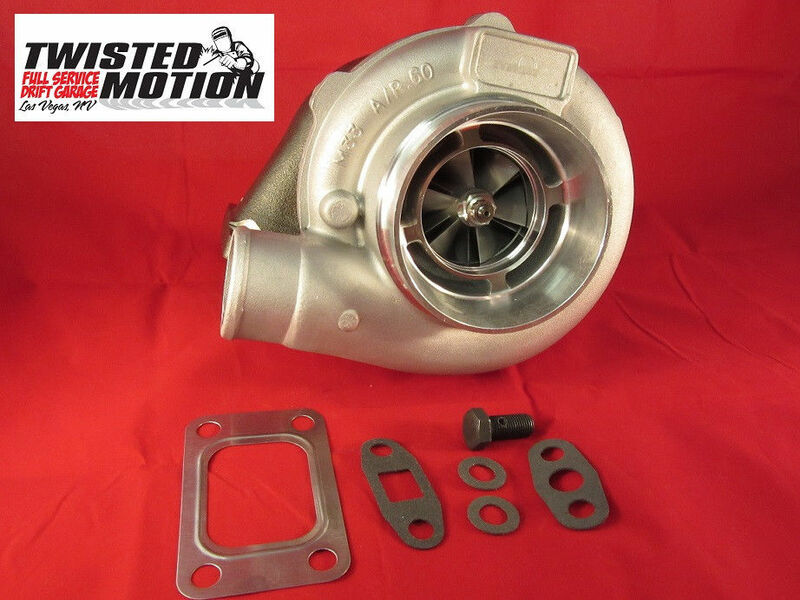 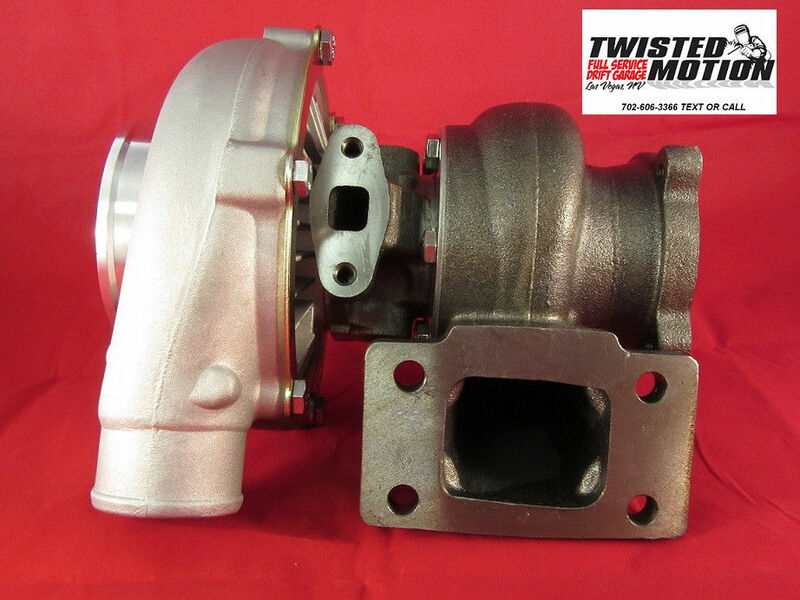 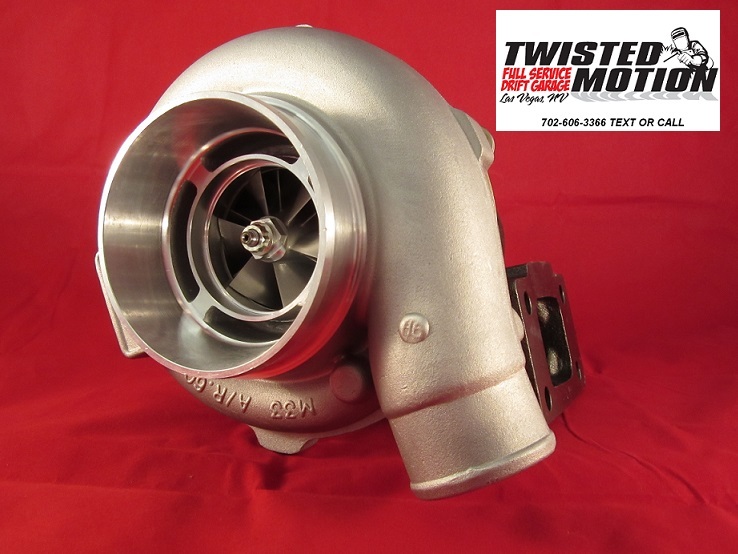 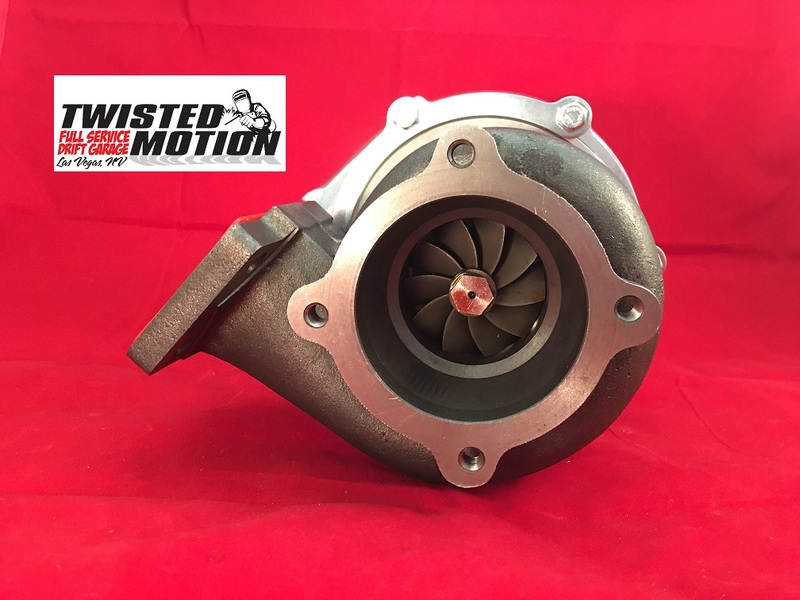 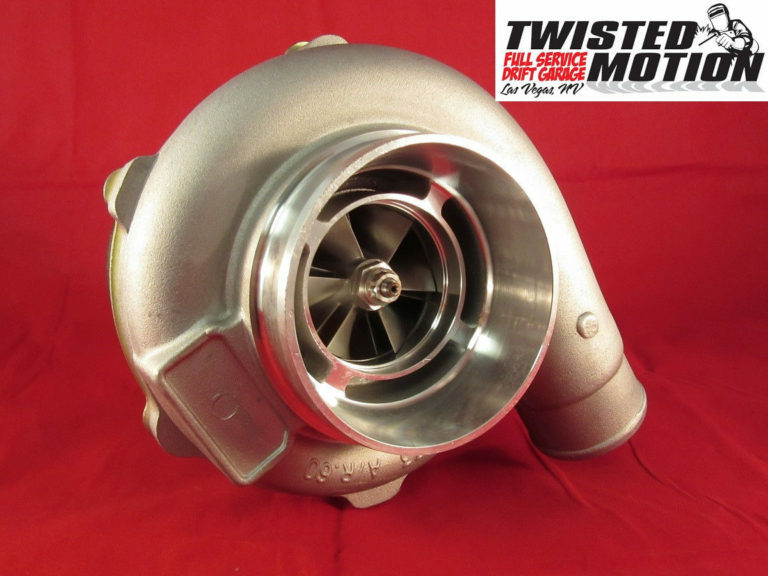 HAS AR82 4 BOLT REAR HOUSING ONLY, IF WANTING DIFFERENT REAR HOUSING OPTION MUST ORDER V3 VERSION OF THIS TURBO.